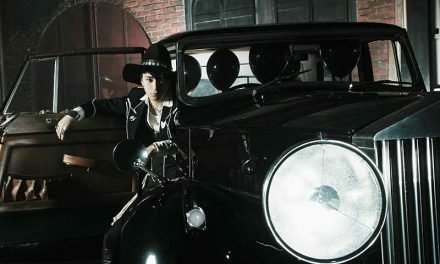 Rock star GACKT took to his official social media accounts to remind fans of a very special item he’s offering. Fans have the wonderful opportunity to own a credit card decorated with the singers face. 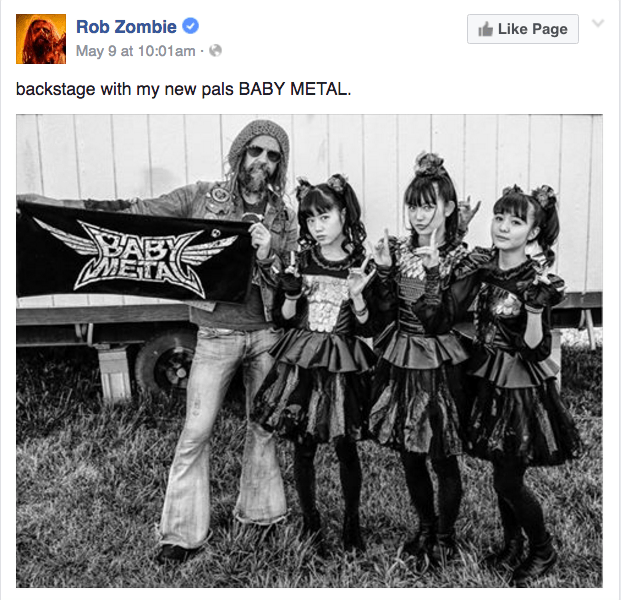 On his Facebook and Instagram accounts he shared links to Orico, a Japanese financial company that issues Mastercard credit cards. They have collaborations with other famous figures besides GACKT, including Mai Kuraki, boy band Da-iCE, and anime character Konata Izumi. 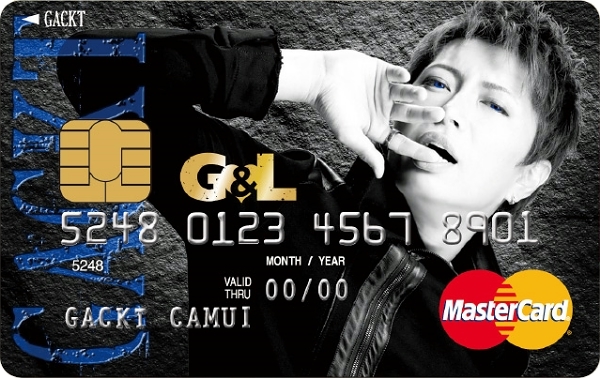 Anyone can apply for the GACKT credit card, but members of his fanclub G&LOVERS will receive a unique design. The standard design has a beige background with a color photo of the singer. The fanclub design has a black background, and black & white photo of the star. His eyes and name logo on the side of the card are blue. Fans who apply within a certain period of time will receive a special playing card deck, consisting of various GACKT images. 2019 also marks his 20th anniversary since going solo, so this will only be the beginning! GACKT’s debut mini-album “Mizerable” was released in May, 1999. 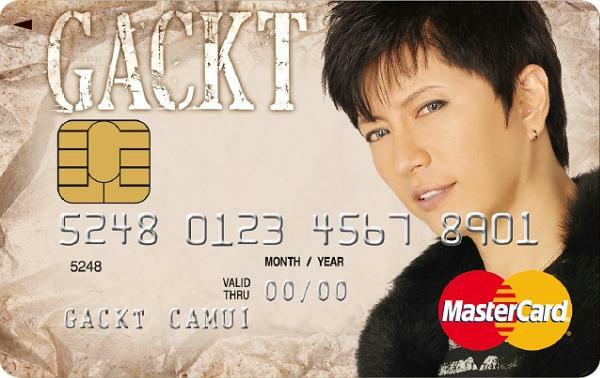 The post Ever wanted a GACKT credit card? 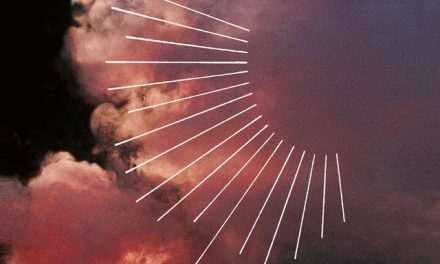 You’re in luck appeared first on ARAMA! JAPAN. 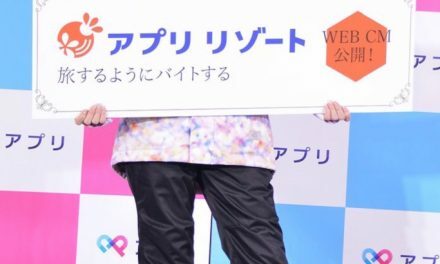 David is a Southern California based journalist and content creator focused on Japanese cultural events such as Idols, Akihabara life, and Harajuku style.